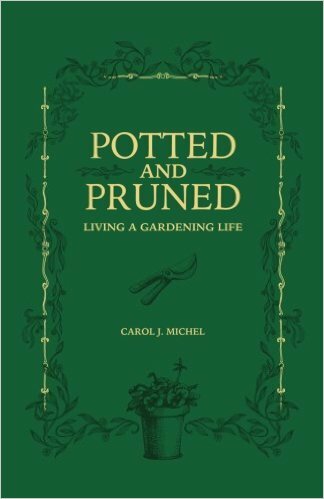 Though the many characters around here are clamoring to post about my new book, Potted and Pruned: Living a Gardening Life, I decided to wrestle the keyboard away from all of them to let folks know about purchasing signed copies. I now have some inventory of my own so can provide either softcover ($20) or hardcover ($27) signed books. The price covers postage and sales tax. Currently, I can only accept payment via PayPal. 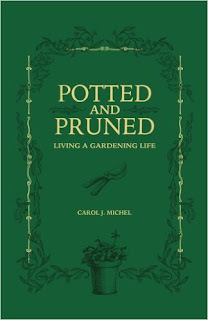 If you'd like a signed copy, send an email to Indygardener at gmail dot com and I'll send you a link to pay me. Offer good as long as I have books to mail out.